Tenha uma experiência única nos nossos apartamentos! This eccentric private villa is located in Monte Gordo, just 5 minutes away from the beach. It comprises of 6 spacious bedrooms, 4 bathrooms, a lovely open plan lounge and dining area, and a lush garden outside. The kitchen comes fully equipped and is perfect for your trip to our lovely town! The included parking space outside can easily accommodate up to 5 cars, making it ideal for families or groups of friends traveling together to eastern Algarve for a summer getaway! Located just 3 minutes away the famous Praia da Alagoa, this lovely two bedroom apartment is perfect for your quick beach getaway. It comes with a fully equipped kitchen, 2 bathrooms, a lovely living room, a dining area and free parking (just 1 minute away from the flat). To top it off, the spacious balcony located outside is perfect for an intimate summertime meal! We are certain you will feel right at home at our apartment. 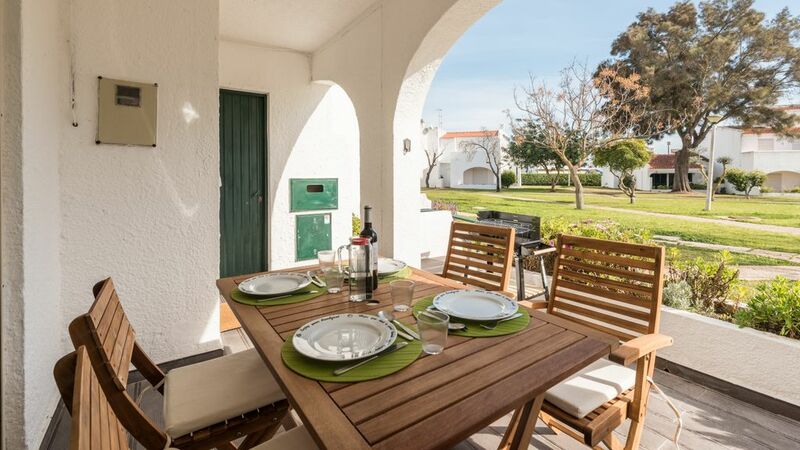 Experience Algarve and all it has to offer from this spacious and fully-equipped 3 Bedroom House in Vilamoura. It is comprised of 3 bedrooms, 3 bathrooms, a large lounge with cable TV and dining area, and a lovely garden outside. 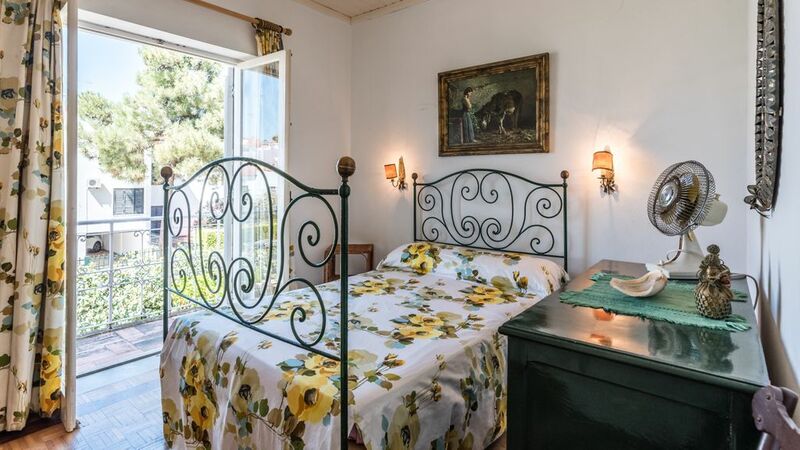 This tranquil home will certainly provide you with all the comfort and authenticity you are looking for on your summer trip to our lovely town! Just a few steps away from the beach lies this 1 bedroom apartment, ideal for your trip to Algarve! It is situated in a closed condominium close to Vilamoura Marina (which is 10 minutes away on foot) and comes fully equipped with AC, a fireplace, ample amenities and even a football court inside the premises! We are certain you will feel right at home here. Come and visit one of the best tourist destinations in Europe! 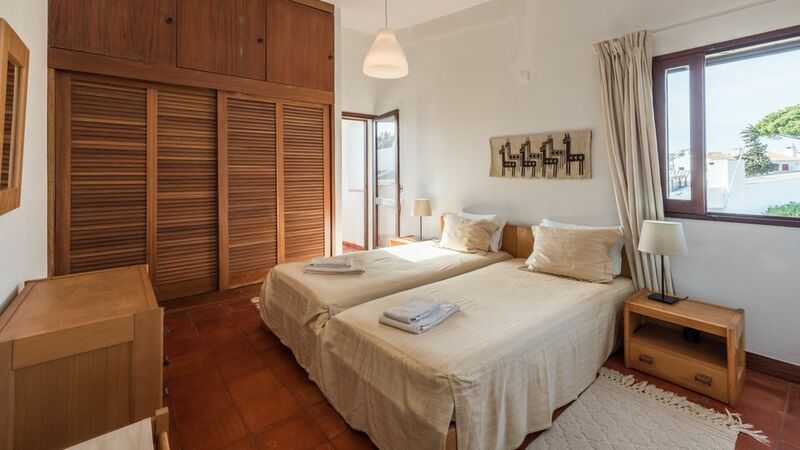 Situated in the quiet Vila do Bispo area, this recently renovated apartment with its 3 bedrooms, 2 bathrooms and ample amenities is perfectly suited for your trip to the sunny Algarve! 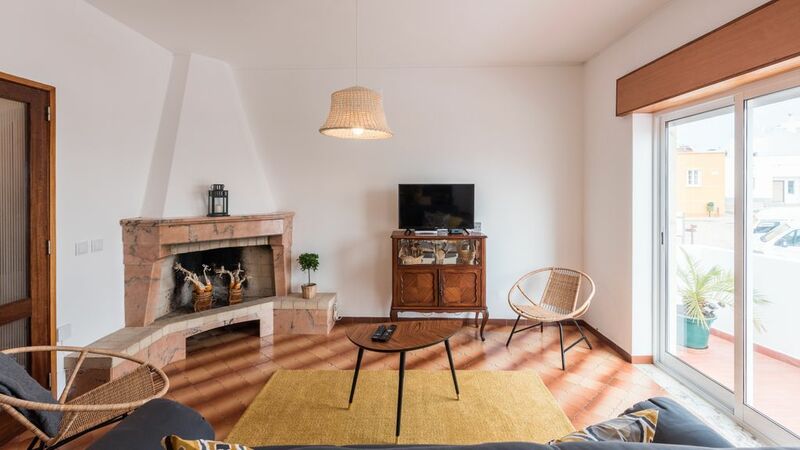 With traditional Portuguese decor, this apartment will make you feel at ease and right at home, we are certain you and your group will have everything you may require to make your holiday restful and memorable! We look forward to hosting you at your new summer home! Só para os hóspedes da LovelyStay! Reserve com antecedência para ter descontos em tours e serviços! Temos uma óptima selecção de Tours e Experiências, restaurantes e bares a pensar no seu prazer e conforto. Descubra-os. É realmente uma experiência divertida visitar Lisboa nestas duas rodas, e incrivelmente fácil também! Concebemos passeios únicos para descobrir e desfrutar de Lisboa da melhor maneira. Esperamos por si no aeroporto e levamo-lo diretamente para casa. O serviço de aluguer Optylon Pocket Wifi oferece aos viajantes dados fiáveis e ilimitados em roaming 4G em qualquer lugar em Portugal.